A major gold bullion robbery has been pulled off by a totally ruthless and terrifying gang, 'The Bullion Boys'. Murder along the way is if no consequence to them. Now, they must protect their haul and as they become increasingly desperate so the threat of violence increases. 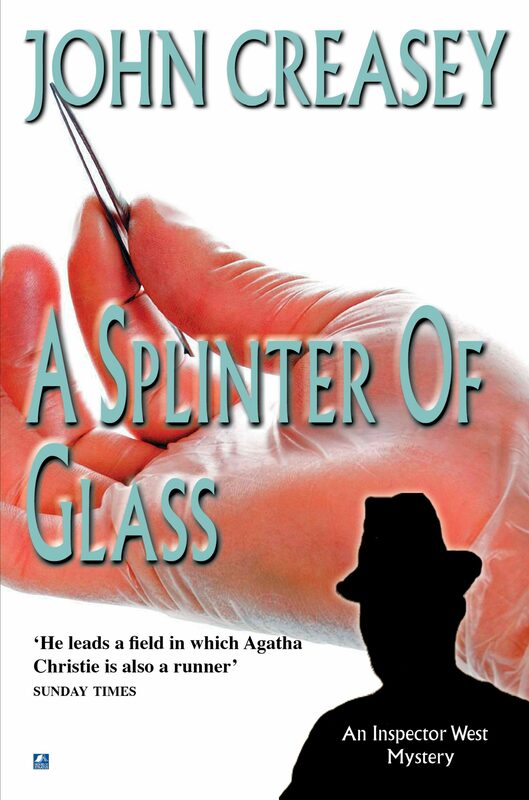 Roger West of Scotland Yard, its finest and most methodical detective, must solve the case, but the only clue he possesses is a splinter of glass.